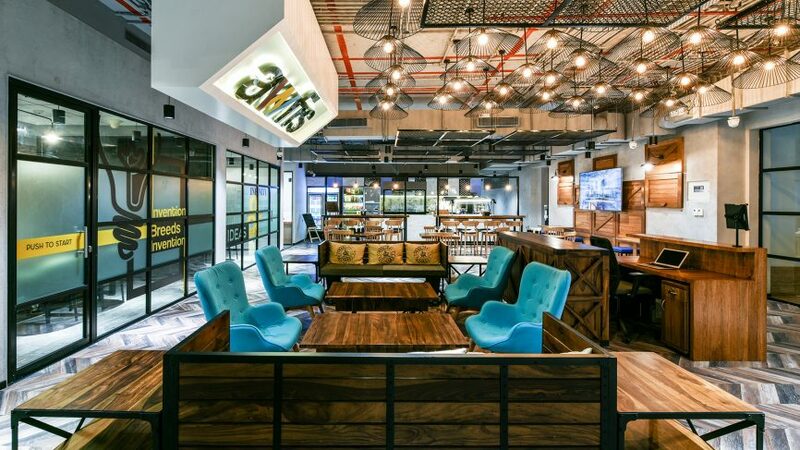 Awfis Space Solutions, India’s largest home-grown co-working space provider, has raised $20 million in series C funding from its existing investors global venture capital firm Sequoia Capital, The Three Sisters: Institutional Office (TTS:IO) led by Radha Kapoor and Temasek Group company InnoVen Capital. Prior to this, the company had raised $31 million through two rounds from TTS:IO and founder Amit Ramani. In its maiden exposure to the company, the California-based Sequoia Capital had invested $20 million in the company last year. In the latest round, the investors have valued the company at over ?900 crore. The recent investment will fund the company’s next growth phase. Awfis has now scaled up to 25,000 seats across 55 centres compared to 5,800 desks across 20 centres in July last year. “The goal is to reach 40,000 seats across 90 centres from current 25,000 desks over the next one year. Deeper penetration into existing markets and expansion in new cities with focus on tier-II locations will be our priority,” Amit Ramani, founder of Awfis, told ET. According to Ramani, they will follow a managed-aggregation model approach to ensure better capital efficiency. Awfis is a joint venture between Ramani, the founder and managing director of real estate design consulting firm Nelson India, and TTS:IO, a family-run investment firm managed by Yes Bank founder Rana Kapoor’s daughters. 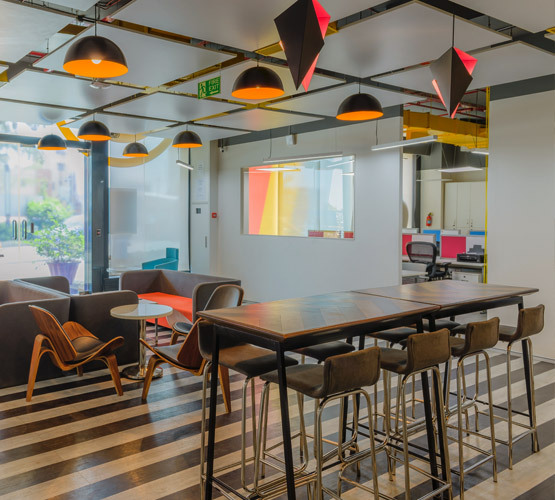 Awfis had opened its first facility with 70 seats in Delhi in 2015.